Latest Sports, PNG, Rugby League News, Sports News » PNG Hunters team for round 3 match against Tweed Head Seagulls announced. 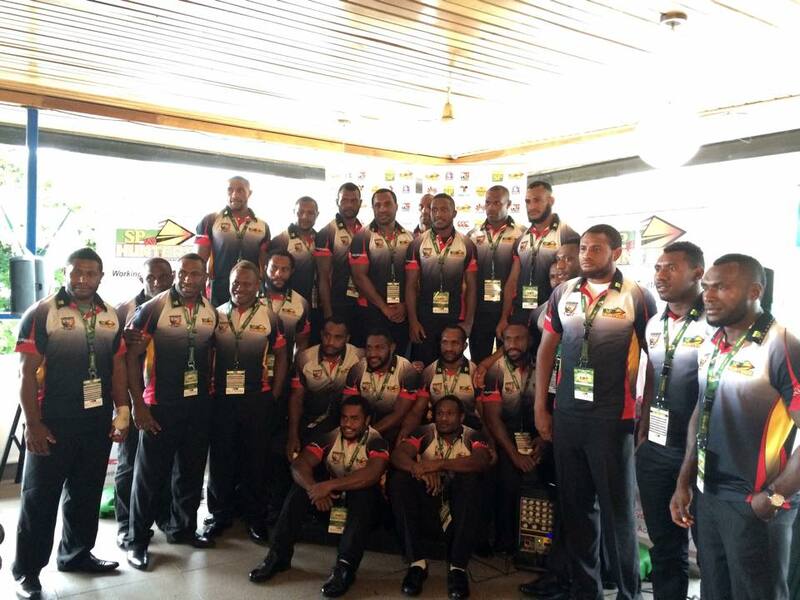 PNG Hunters team for round 3 match against Tweed Head Seagulls announced. The SP PNG Hunters squad for round three Intrust Super Cup match against Tweed Head Seagulls has been announced. The Hunters regulars in the likes of Adam Korave and Adex Wera return for this match after they were suspended last week by the QLD Rugby League judiciary. The game will be played under lights at the National Football Stadium in Port Moresby. More than 15 000 rugby league lovers are expected to flock the stadium to see the Hunters in action. The Hunters are unbeaten after two rounds. In round 1, they downed South Logan Magpies 36 - 18 at Davis Park. In round 2, they pipped the Wynnum Manly Seagulls 24 - 10 in a historical win at Kougari Oval in Brisbane.